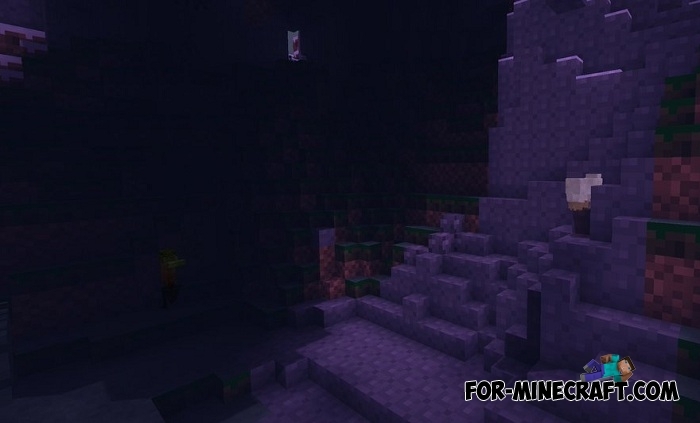 Can you imagine what a 4x texture pack looks like? Scroll down the page and you'll see that this is basically a good idea and looks very unusual. Before installing the 4x4 textures, look at the Chibi Craft, which simplifies vanilla mobs and makes them nicer. The 4x resolution is perhaps the lowest, 2x would look much worse. All blocks have become simpler and this means that the performance will remain the same and all attention will be focused on the gameplay. 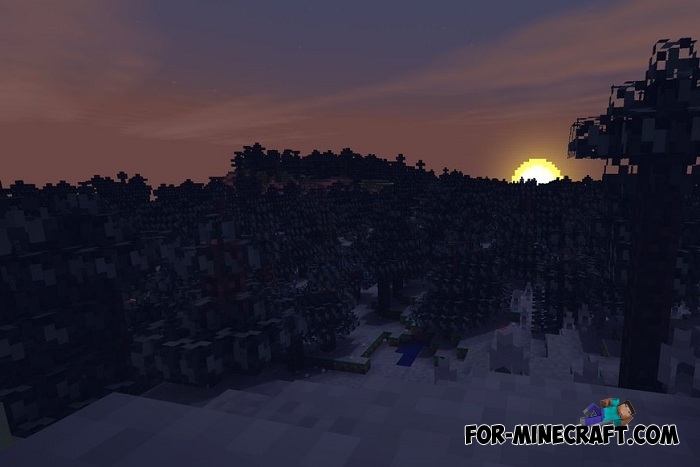 The pack was ported from the PC version of Minecraft and is compatible with MCPE 1.2. 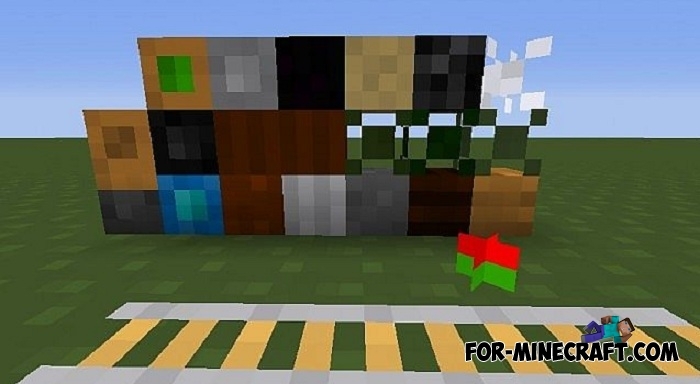 How to install the 4×4 texture pack? 1. Download the pack and run it using the game. Chibi Craft (Minecraft PE 1.2)Now all creatures including animals are made of cubes..
Sphax Vanilla BDCraft (MCPE 1.2)Vanilla BDCraft is a very juicy and beautiful texture pack ported to MCPE 1.2. 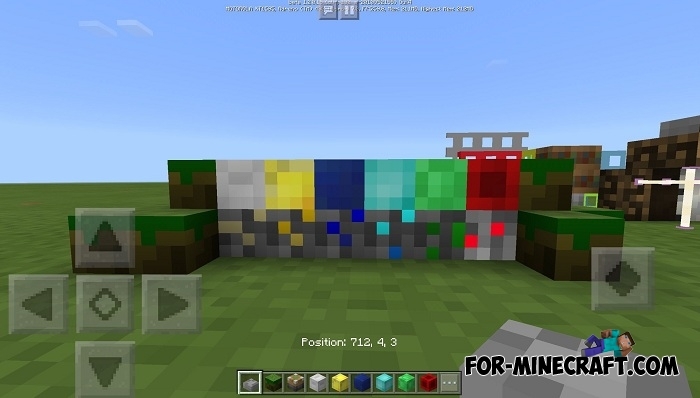 Not so long ago this pack..
Chibi Craft Textures (MCPE 1.1)Chibi Craft is the most extraordinary texture pack combining at once many features from completely different subjects..